Material handling equipment utilizes the CRT3000 and CRT5000 series model lines. 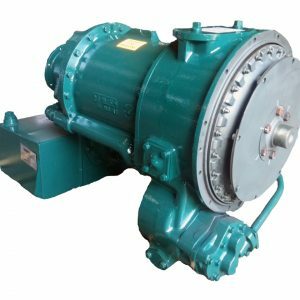 With an emphasis on versatility, both transmissions can be customized and built to different configurations that will work across several applications. 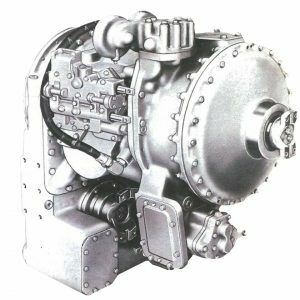 The CRT is an integral package consisting of a 3 or 4 element multiphase torque converter, planetary gearing, and a manual hydraulic control valve to achieve three speeds in forward and reverse. Great for use in shovel loaders, railcar movers, lift trucks, straddle carriers, rubber tire loaders, and earth augers. 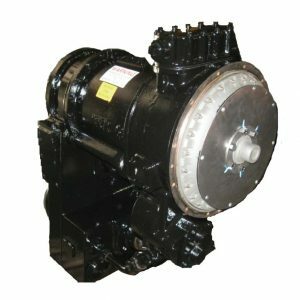 Browse Allison Transmissions for Material Handling Equipment below and contact us to learn more about the Copeland Experience.